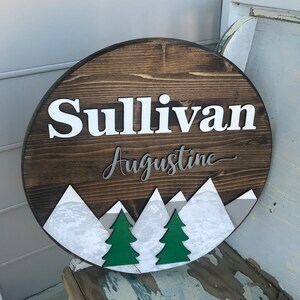 Custom Round Wood Sign 24"
Custom Round Wood Sign 18" with 3D raised letters. 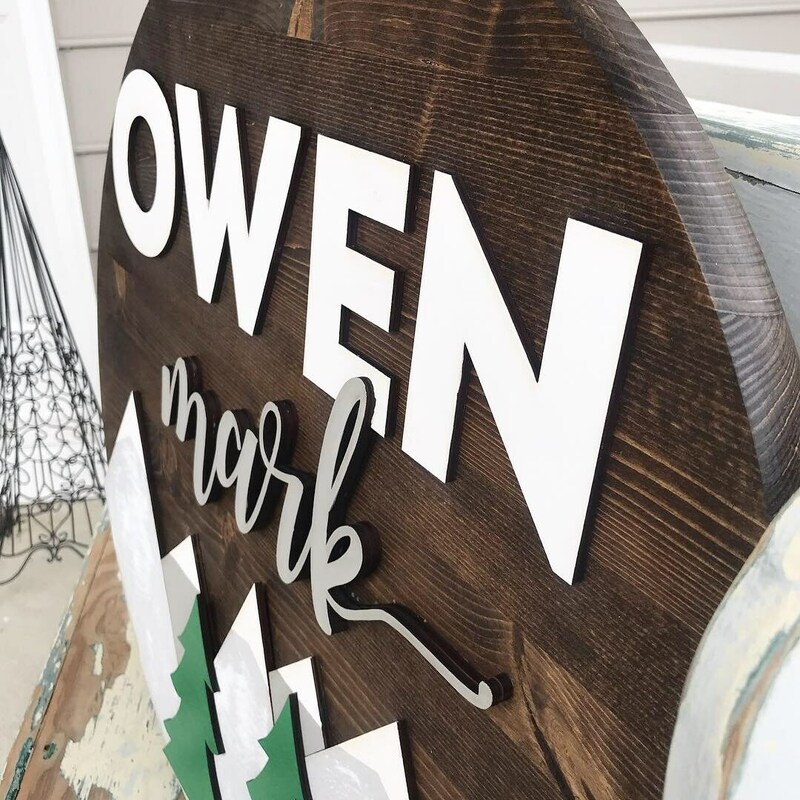 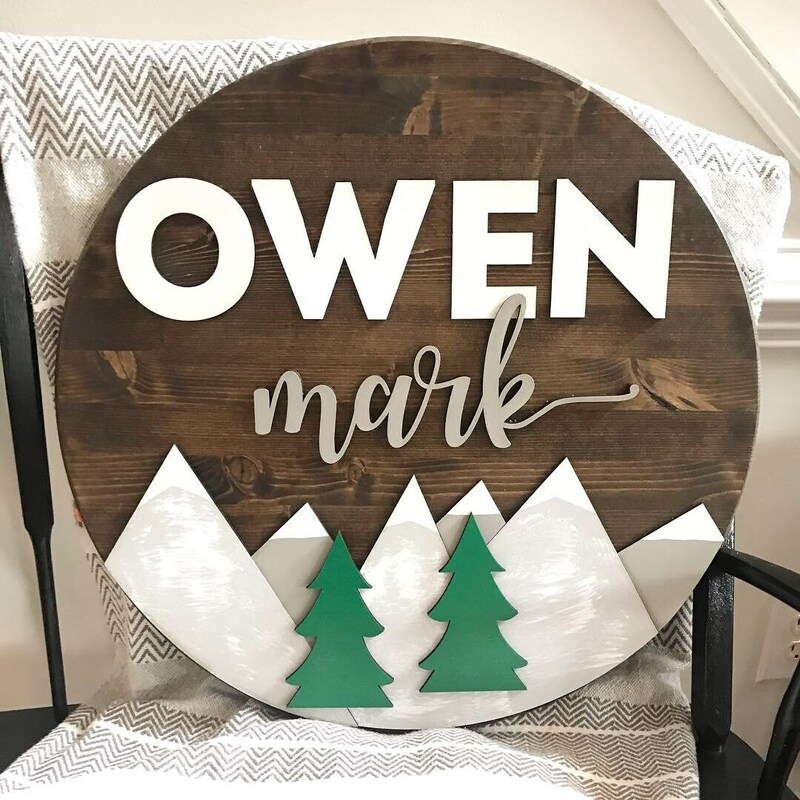 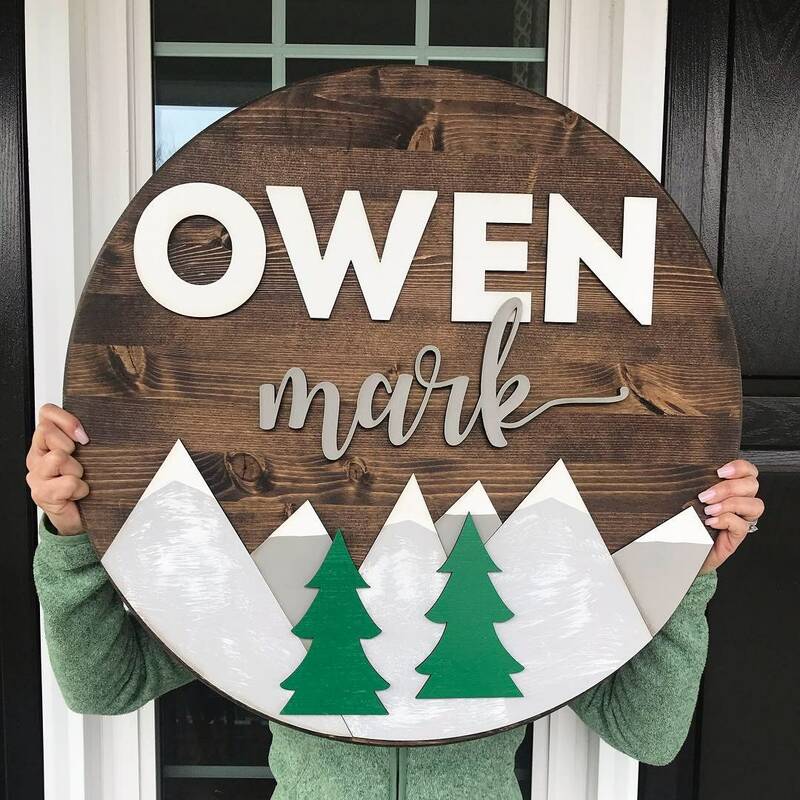 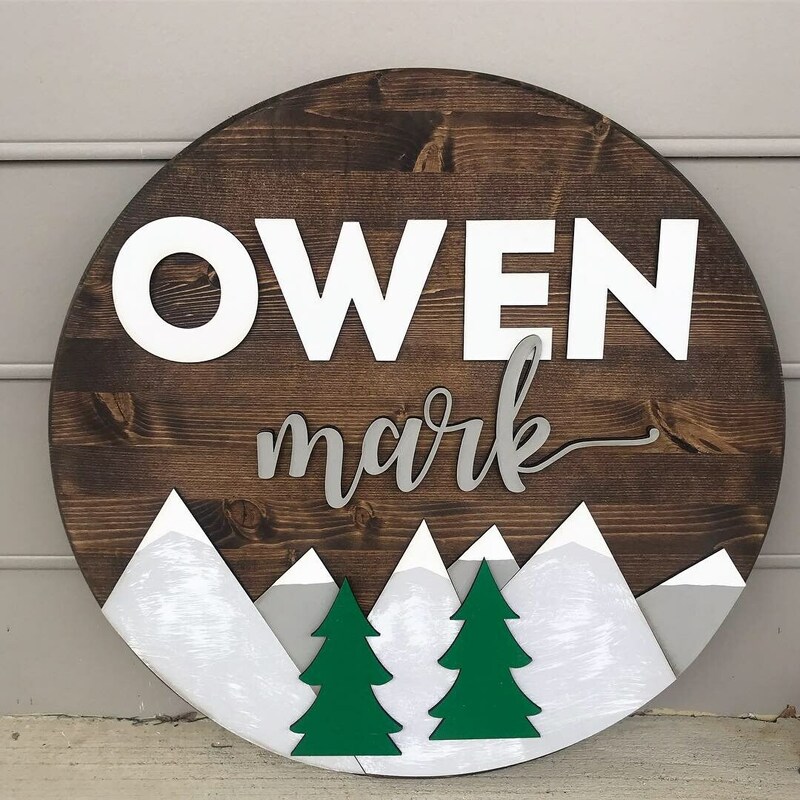 This round wood sign measures 18 inches in diameter. 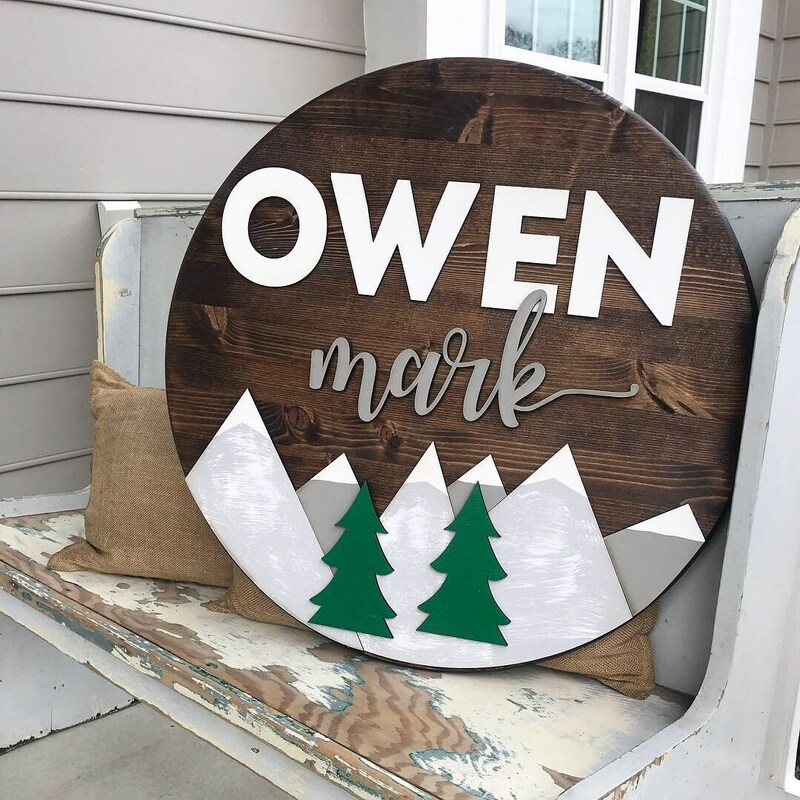 The elements will be cut out and attached to the base to give it a 3-dimensional look. 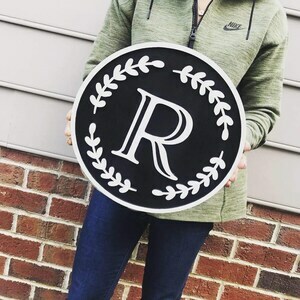 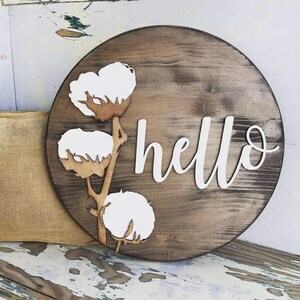 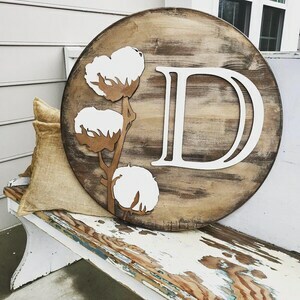 Cotton Round Monogrammed Wood Sign 18"
Monogram Round Wood Sign 11"
Cotton Round Home Wood Sign 18"
Custom Round Wood Sign 18"